Times has definitely changed, and luxury marks don’t hesitate to break the unwritten rules in search of profit. Sports cars and even supercar makers openly flirt with SUV shapes, and premium badges in compact segment became an everyday thing. Putting a profit in front of heritage may have been hard for some of them, but for Audi? Probably not. The German company started its story in the more humble way until it decided at the beginning of 90’s that it should go premium. So, if it managed to offer subcompact car during 70’s, it wasn’t especially hard to do it again seven years ago. For others, being part of exclusive niche from the start, it might be more difficult. But still, A1 is not all alone in the world. Mini hatch is out there sharing same premium aspirations along with Alfa’s MiTo and Citroen that started whole upmarket DS thing with the introduction of DS3. Let’s not forget posh city car offers from mainstream labels, which would be Fiat 500 or Opel Adam, which might not pose as purely direct rivals, but their allure is not easily dismissive. 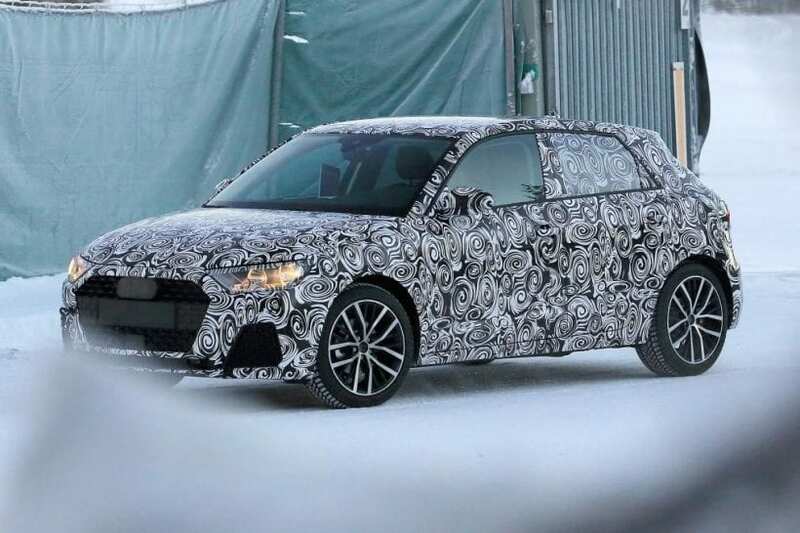 That means that Ingolstadt has something to worry about despite the fact that it is not coming from Munich or Stuttgart, so 2018 Audi A1 is on the way. Pretty much all Audis are on the sharper side of the visual spectrum for some time now. Yet, each new one that is revealed manages to become even sharper. Expect similar with the new generation which should be somewhat influenced by current Q2. 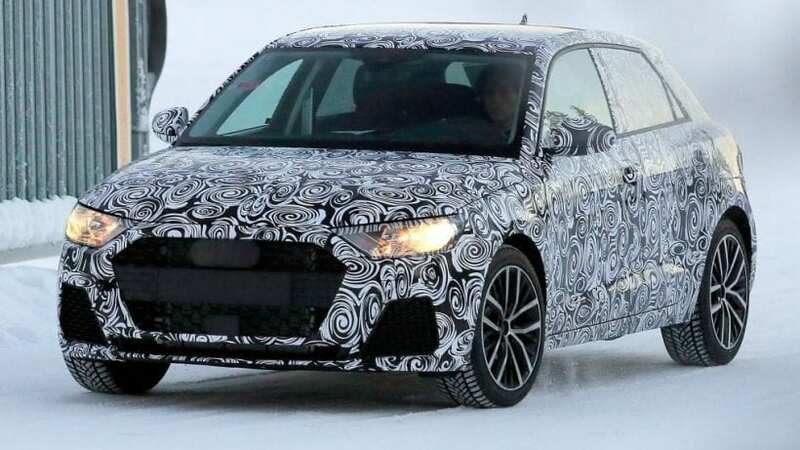 We can already see on the masked test mules that front bumper intake solution is similar to it, as well as headlights which are destined to become thicker, but in A1’s case, they are merging with the more angular grille featuring bigger (presumably chromed) rim. Side profile, pretty much mandatory, stays the same with any Audi, but mirrors have traveled from the doors to the window corners. At the back, contrary to the headlights tail lights are becoming slimmer. Anyway, the overall appearance is getting more serious, which is what we are used to and expect from any new model of the company. Current interior is exceptionally built but obviously dated. The majority of brand models have moved to the second stage and so will the 2018 Audi A1. We should probably expect some variation of interior currently found in A3 and Q2, though possibly a bit toned down. Also, flashingly colored trim pieces from Q2 should be expected as this type of city cars are all about trendiness. Finally, 6.5-inch infotainment screen might be replaced with something bigger, and Audi Virtual Cockpit should arrive as an option, pushing every Audi to the new era of digitization. The German carmaker hasn’t disclosed any information about the future under the hood happenings. 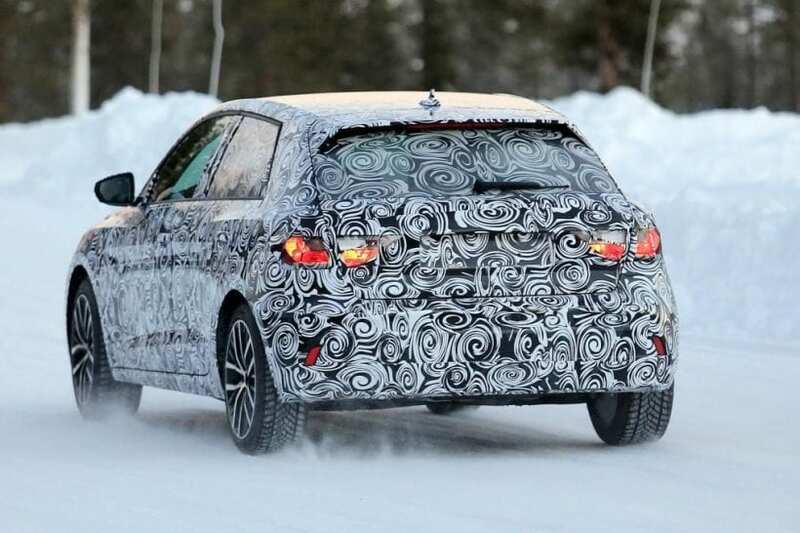 Still, expect 1.0-liter turbocharged I3 to carry on, followed by 1.4-liter turbocharged I4 with different outputs, as well as 1.6-liter turbocharged I4 diesel. New turbocharged 1.5-liter I4 that debuted with facelifted Golf should also find its place in A1’s engine lineup. S moniker should exploit same 2.0-liter turbocharged I4 but definitely expect more than 231 hp offered at this moment. Whether RS badge is in development is officially unknown, but don’t get your hopes high, as the company has never been to incline to put that badge on lots of its models. Yes. There is a rumor that three door version is out of the game, but it is left to be seen. Price should stay in the realm of €17k ($19k) in the Europe and as we know Audi’s executives are still with “no US” intentions with it. For the end expect it to go on sale during 2018.